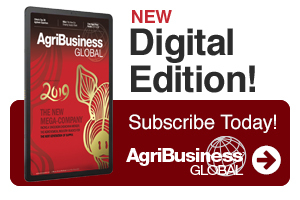 AgriBusiness Global (formerly FCI) remains the number one business media source in the global crop protection industry for two simple reasons: We deliver the critical information and solutions that crop protection professionals need, and we deliver results for our advertisers. Through print advertising, emedia, custom print, award programs and in-person events, the Agribusiness Group gives you targeted marketing initiatives to help your brand message reach this important buying audience. Please be sure to read the Ad Specification & Guidelines before uploading advertising materials.